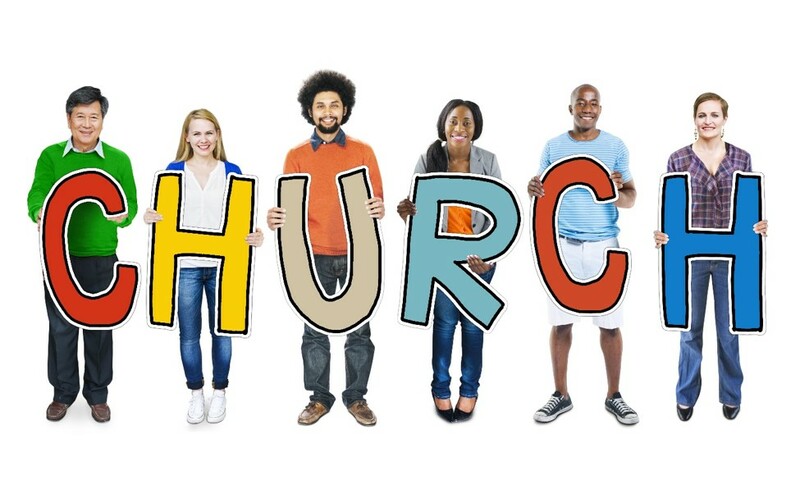 Is your church attendance declining? Have you seen an increase in the number of divorces amongst your families? If you have answered ‘yes’ to either of these questions, you are not alone. In a 2015 study conducted by Lifeway Research, 20% of church goers no longer attend church after they get divorced. To add to this, the study also found a whopping 35% of children stop attending church after their parents separate. These statistics are alarming. With general church attendance rates already decreasing, you simply cannot afford to lose any more families because of divorce. Did you know after separation, divorced members give 32% less to the church? And, 25% stop giving altogether? To keep your church in a healthy and financially stable position, you must do everything you can to support couples who are having marriage difficulties. Providing church goers with the support they need is vital to helping restore broken relationships. While 75% of churches already offer pastoral counseling to help struggling families, however, only about 1/3 of divorced respondents knew these kinds of services were available. In addition to this, despite 94% of pastors indicating their churches are safe places to talk about marital difficulties, only 48% of divorced respondents said they had discussed their issues with their pastor. What’s even more startling is that more than 1/3 didn’t speak to anyone in the church about their struggles...at all. This climate needs to change and Divorce Proof Marriage can help. We specialize in helping churches and pastors support couples and families in crisis by offering marriage counseling programs you can deliver directly to your church community. These programs are typically funded by attendees, or by voluntary donations, meaning there is no direct cost to the church. Most of our programs only require access to a computer or Smartphone and our church workshops are conveniently held on weekends. To find out more information, please contact us at (614) 448-1825 or fill out the online form here.